Luckily you don’t have to have a PhD in mathematics to approach functional programming, because we selected few talks to get you started. These range from a total beginner to slightly advanced, but all of them explain their topics in a very approachable language. So don’t worry and dig in! An inspiring talk from a beginner to beginners. 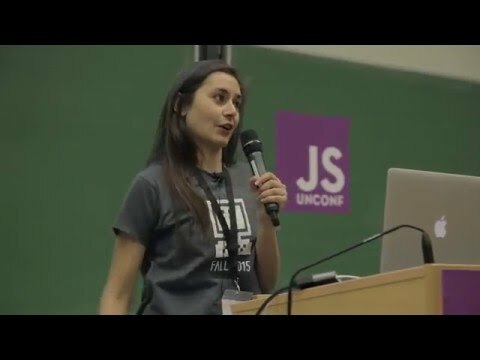 Anjana Vakil describes the basic concepts of functional programming on sandwiches. Don’t worry if you don’t specialize in JS, the talk is quite general, and a great start for everyone. 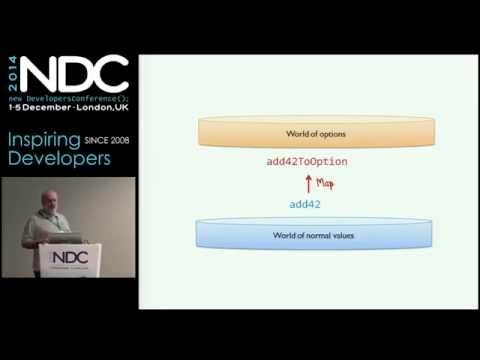 A very informative overview of a lot of basic functional concepts, delivered by Scott Wlaschin in a very approachable manner, with examples in F#. Scott’s site F# for fun and profit is also an extremely valuable source of information on anything F# related, as well as general functional programming topics. 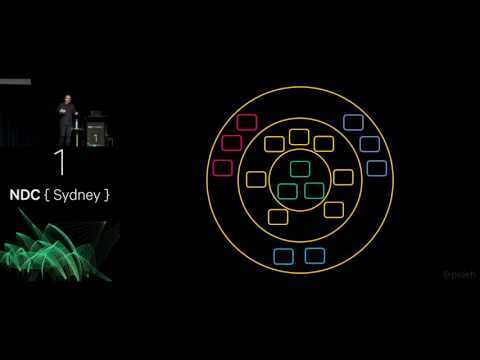 If you still feel like going on after watching those two talks, make sure you check out Mark Seemann and his talk on functional architecture. It might seem a bit complex, but the idea of the language itself forcing you to do the right thing is definitely worth considering. The last talk we would recommend is again by Mark Seemann. He will show you how to implement the simplest kata of them all, the FizzBuzz, in C#, Haskell and Clojure. 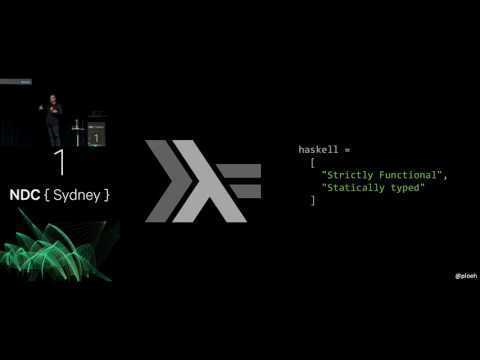 It’s a great opportunity to see functional code being applied to an extremely simple problem.